Younique Touch Behold Setting Powder helps you get a photo-ready look that’s as strong as you are. Achieve a flawless, photo-ready finish all day long with Younique Touch Behold Translucent Setting Powder. Subtly blur the look of fine lines and imperfections with sheer natural coverage that won’t settle into lines or pores. Younique Touch Behold Translucent Setting Powder effortlessly locks and loads your look so you’re ready to take on the world. Use as the finishing touch to help keep makeup in place, or wear directly on skin for a softening, matte look. After applying foundation, dip Powder/Concealer Brush or Powder Puff Brush in Touch Behold Translucent Setting Powder. Tap off excess powder on the lid and sweep from the center of the face outward. 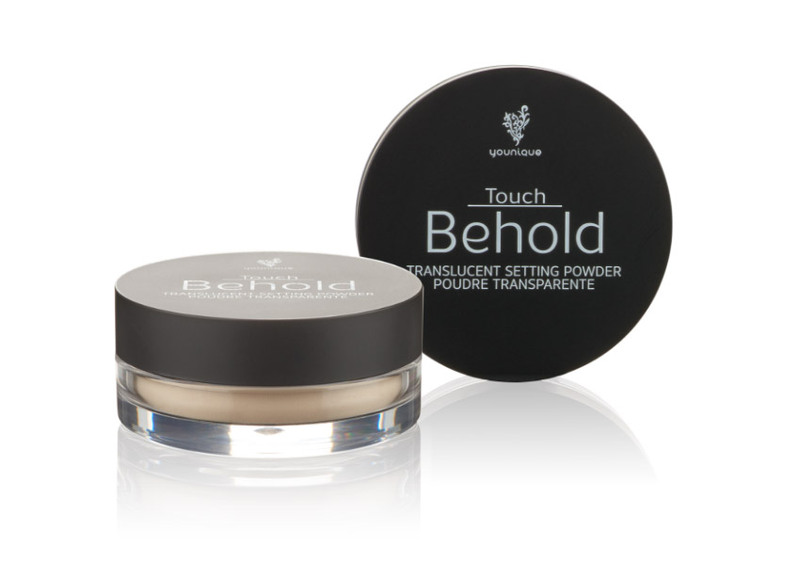 You can also apply Touch Behold Translucent Setting Powder directly on skin for a soft-focus finish.